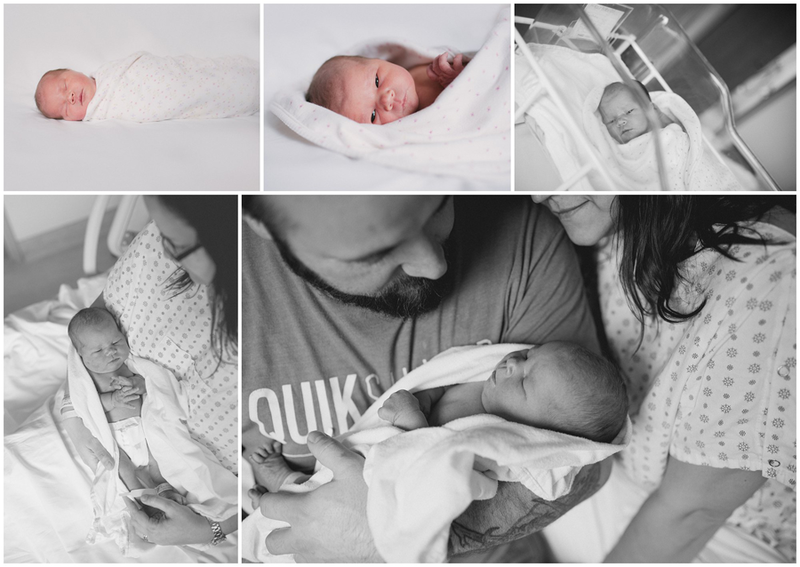 Some of you may know already that I had a baby! My husband and I found out in April that I was pregnant. It was a surprise. I knew I was before I took the test, I could feel it. So when I went and bought the test and took it home it was mostly for my husbands benefit. So I went and did my thing and when the two minutes was up I asked my husband if he was ready to find out, he said no....haha! He wasn't ready for what was coming. So when I came out and said it was positive I thought he was going to pass out. I could literally see his heart beating out of his chest. I wasn't that surprised like I said. 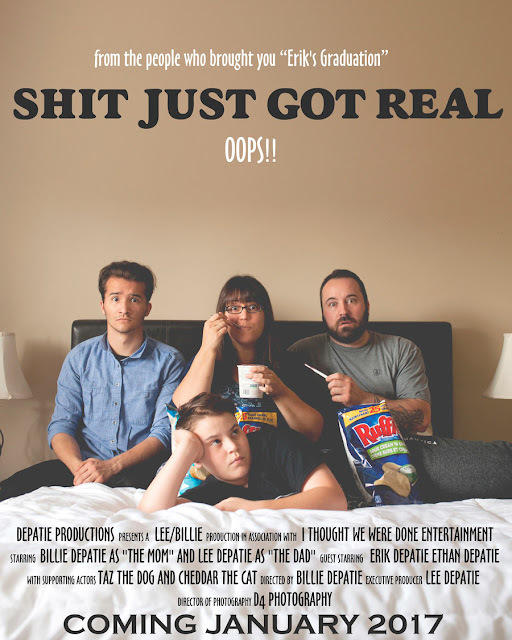 This was our announcement. But in the leading months I think I went through every emotion I could go through. I was scared, shocked, sad, happy, terrified, excited, everything. A whirlwind of emotions. And the sickness, this pregnancy was a hard one. It was so different from when I was pregnant with the boys, I knew it was a girl. And with both boys I never got any maternity photos taken, not sure why. I was so young with Erik that i guess I never thought of it. And with Ethan too it was just something I never thought of. I took my own monthly photos of course but never any professional. 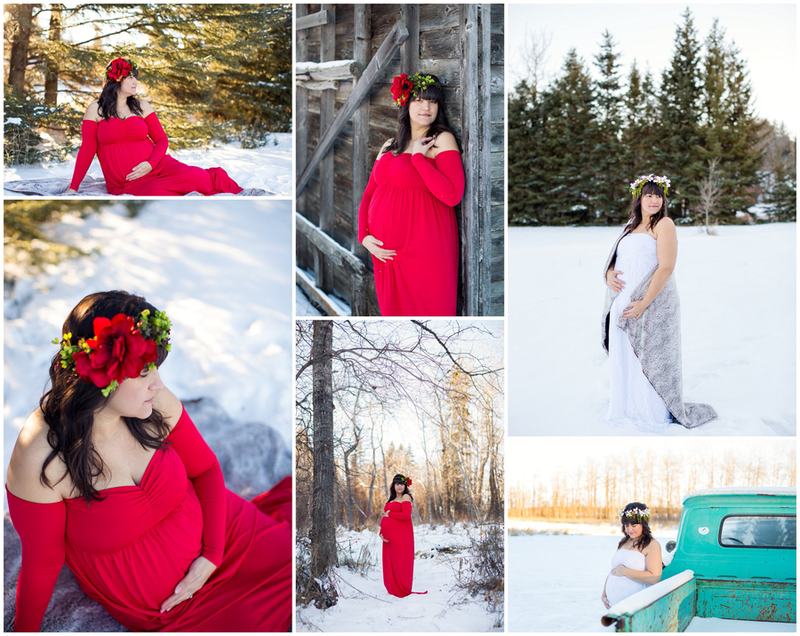 So I took advantage of having some amazing photographer friends and got lots done! Here are some from my session with NC Photography. I've always loved the look of a milk bath session and wanted to have my own done so bad. So I had a session done with my dear friend Melissa DePape Photography I LOVETHEM! They are perfect. 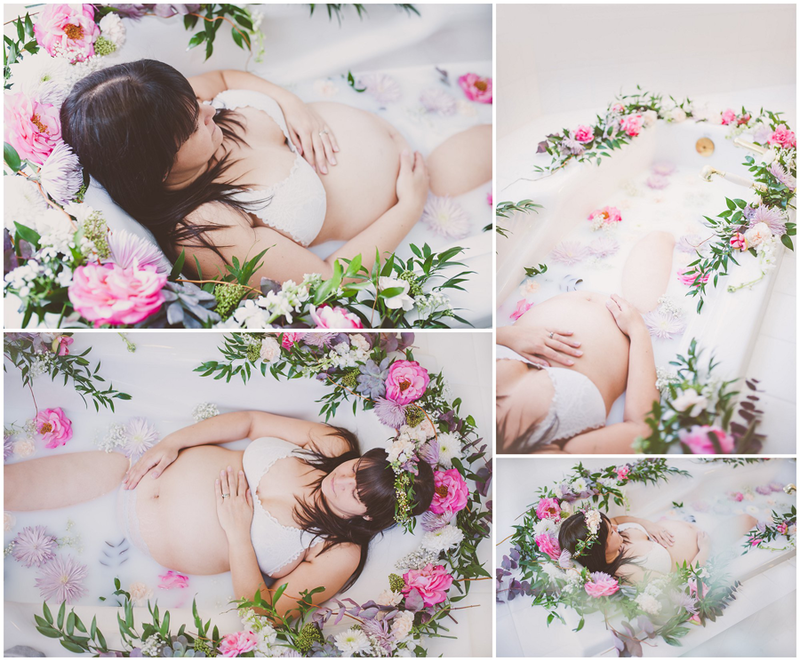 And the last maternity session I had done was a gown session. Winter and a red gown with a floral headpiece, seriously can't get any better then this! My other dear friend Amy with L3 Photography shot this for me. I'm in love with every photo. Thank you my lovely friend. 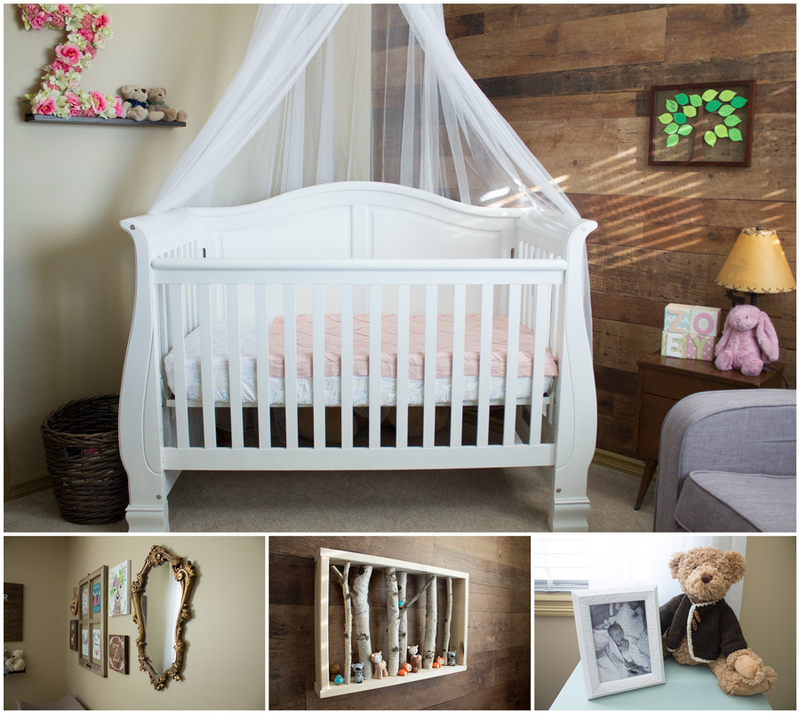 I had a vision for her nursery. Woodland, I love woodland animals and the theme is so pretty. I searched Pinterest for ideas and went to work. 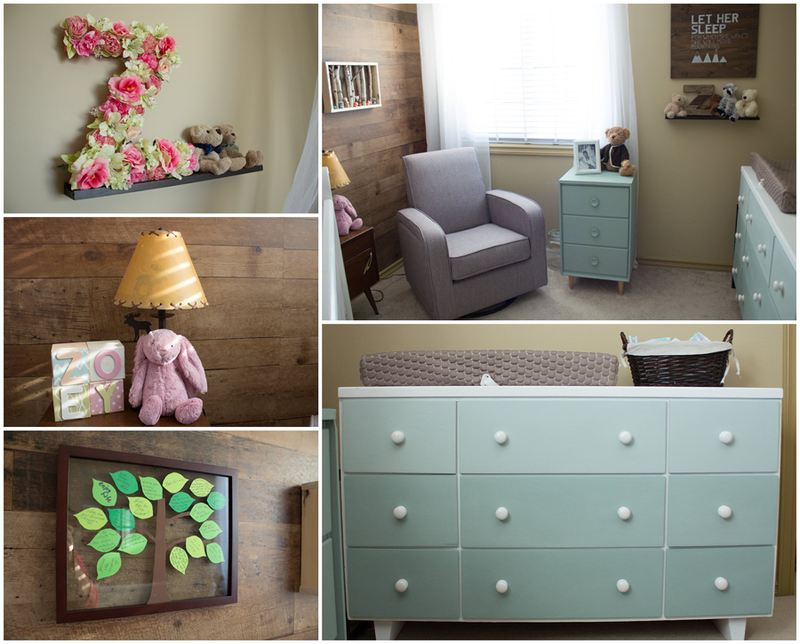 I built most of the decor for her room. It turned out so fantastic! I really wanted it not to be pink, so I chose soft peach and mint. I'm not sure why but I don't want her to be obsessed with pink and princesses...haha! Maybe it's because I've been surrounded by boys for the last 24 years! 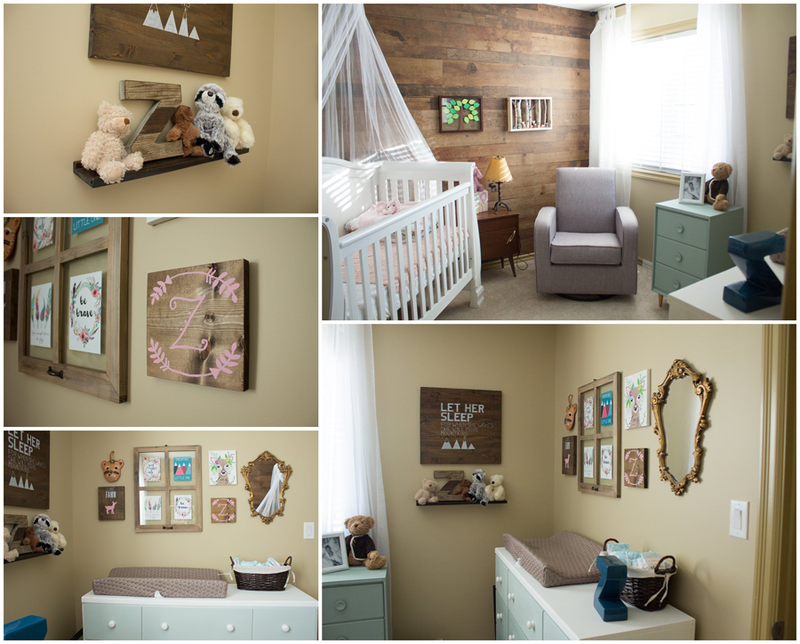 Here is her nursery. The day finally came when I went into labor. It was 5:00 in the morning and I was sleeping, and was woken up by my water breaking. That was something I never experienced before, I was in the hospital and had it broken for me with both boys. And once they broke it I delivered instantly, so when my water broke in bed I was terrified it wouldn't be long before she was here. I woke Lee up and we headed for the hospital. But I was wrong, It was 9 hours until she arrived. This labor was different, longer and much more painful. Thank God it wasn't a 32 hour labor like some ladies I know. But it was still long for me. We welcomed our new little one at 2:05pm, she weighed 6lbs 7oz and was 18.5 in long. A little bit of hair and a cute button nose. She was perfect. Her little hands, little toes just perfect. The only thing was that we didn't have a name for her yet. We couldn't agree on just one. We had about 5 we liked and we decided that when we saw her we would know what her name would be. Well it took only a few hours until we decided on Zoey. It was perfect and suited her. 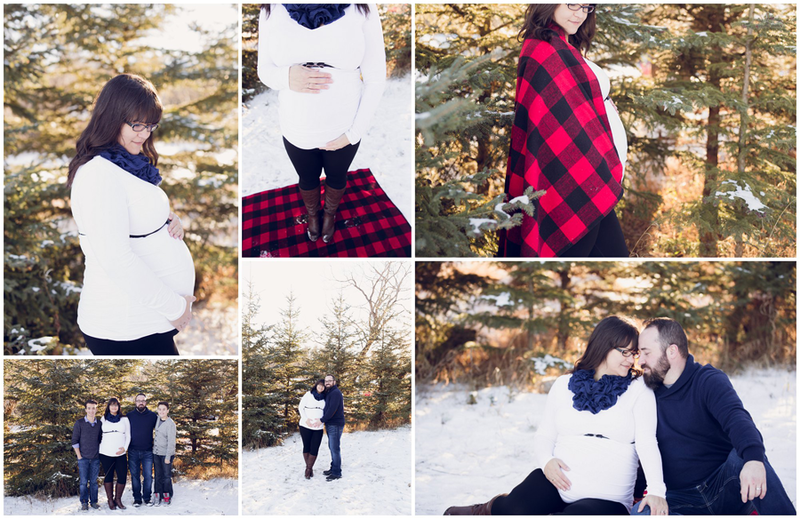 Here are some images from my fresh session with Melissa DePape Photography. Let me say having a baby at almost 40 is a real eye opener. It's tough, really tough. And having a baby 12 years after your last baby is a huge change. We are exhausted to say the least. I feel like I'm 80 years old when I wake up in the middle of the night to warm up a bottle. Walking down the stairs is the most painful thing ever! But we are in love with this little bundle of cuteness so it's all worth it. Her little smiles light up a room, and when she gives us those smiles we forget all about being tired and sore. We will have some wonderful adventures with this little one. 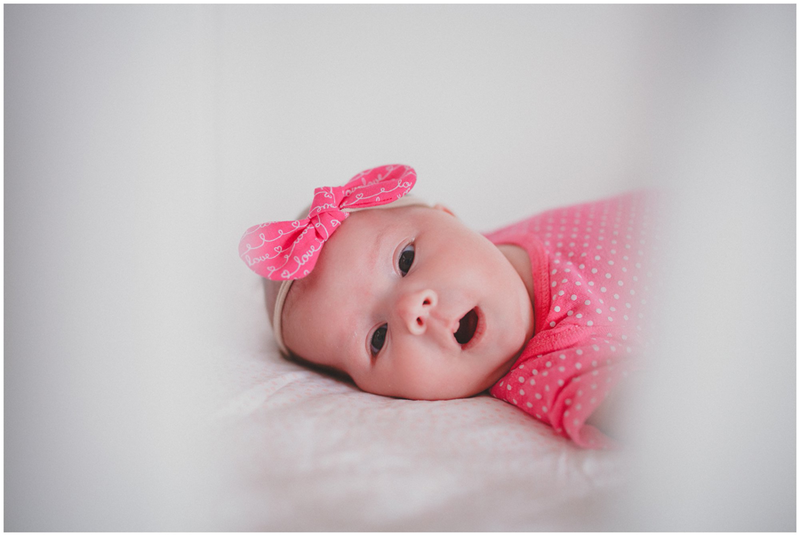 She is now almost 2 months old and we are all totally in love! Her brothers love her and she loves her brothers.